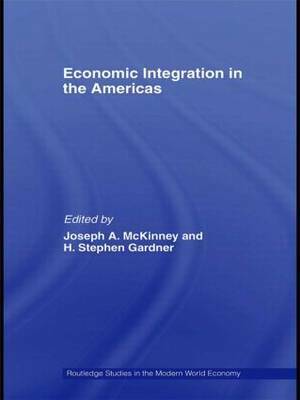 This new book brings together contributions from recognized experts in trade policy, discussing and evaluating economic integration in the Western Hemisphere, the alternative trade strategies being pursued in this area and Latin American relationships with United States and Canada. These essays provide progress reports concerning the different regional and sub-regional groupings that have developed within the hemisphere and discuss the inter-relationships of Western Hemispheric trading arrangement with the multilateral trading systems. The difficulties encountered in hemispheric trade negotiations and the implications for the countries involved are also considered. This book will be of great interest to students and researchers engaged with international trade and economic policy, as well as policy specialists in business organizations and government.